Who doesn't love a good ghost story? Well, in Louisiana, there's a whole lot of them! From hospitals and asylums, to cemeteries, schools, theaters, restaurants, parks, bridges, and even roads, there's an endless amount of places throughout the state that are said to have some ghostly spirits lingering. Some of these creepy spots are located in the biggest of cities that everyone knows about, and others in small towns that only locals may know of. Take a peek below to check out our Top 10 Haunted Places in the state of Louisiana! 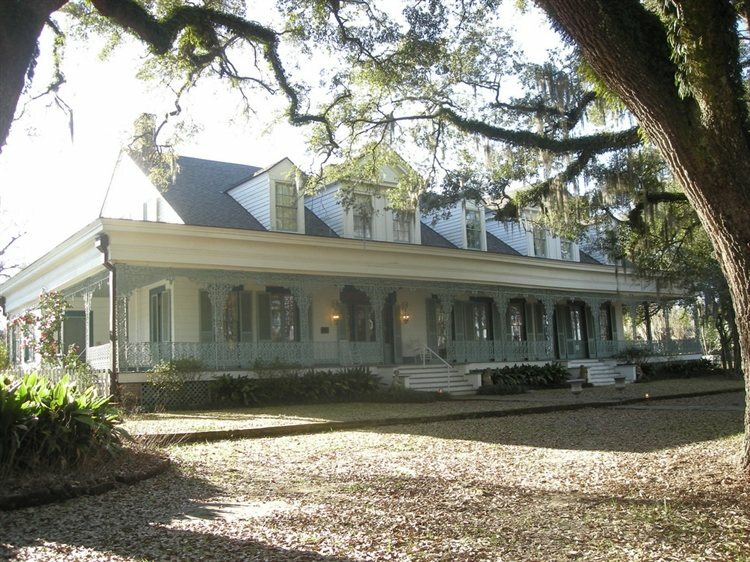 The Myrtles Plantation in St. Francisville is a historic home and former antebellum plantation that dates back to 1796. It was built by General David Bradford and it was added to the National Register of Historic Places in September of 1978. Sitting on over 9 acres, this home has been dubbed one of America's most haunted homes. 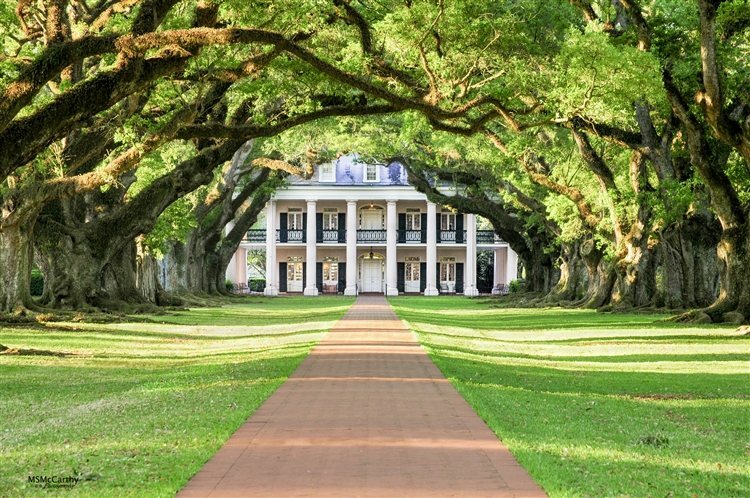 Currently operating as a bed and breakfast, the plantation home is rumored to be built on top of an ancient Tunica Indian burial ground, which may be reason as to why it is said to be haunted. There are at least 12 different ghosts that call the plantation home, one of them being a weeping woman, and another a vengeful slave's spirit. According to Wikipedia, it has been reported that 10 murders took place in the home, but records only show the murder of William Winter, an attorney who lived at the home from 1865 to 1871. He was shot by a stranger, and made his way inside the home, dying on the staircase. Witnesses have claimed to hear his dying footsteps to this day. 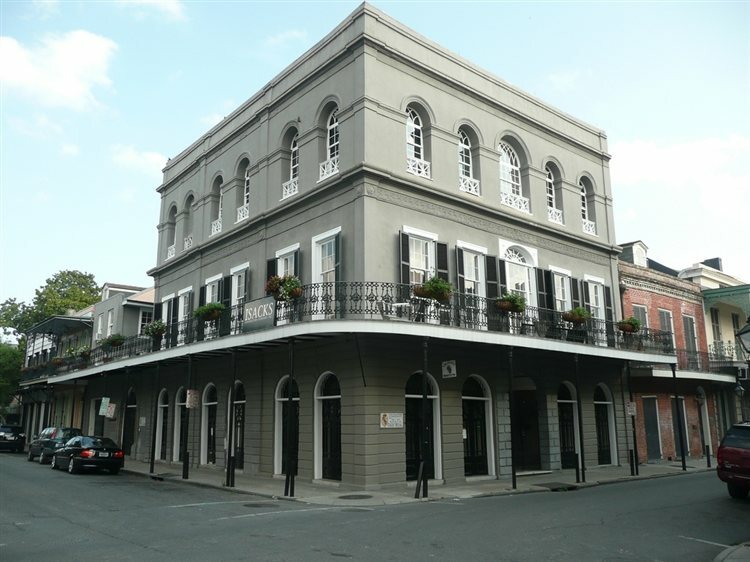 The home to New Orleans Creole socialite, Delphine LaLaurie, who was also an alleged serial killer, is believed to be one of Louisiana's most haunted spots. Delphine was infamous for torturing and murdering her household slaves in her French Quarter mansion and her home was reported to have a high number of slave turnovers and one neighbor said that a young slave girl jumped to her death rather than face punishment from Madame Lalaurie. In 1834, a fire broke out in the mansion, and when help came to the home, they found slaves bound, tortured, whipped and kept in such horrid conditions that an angry mob attacked the place. The Lalaurie family fled New Orleans in fear of their lives after the public became outraged with them. The location is believed to be haunted, possibly with the slaves who were once kept here. 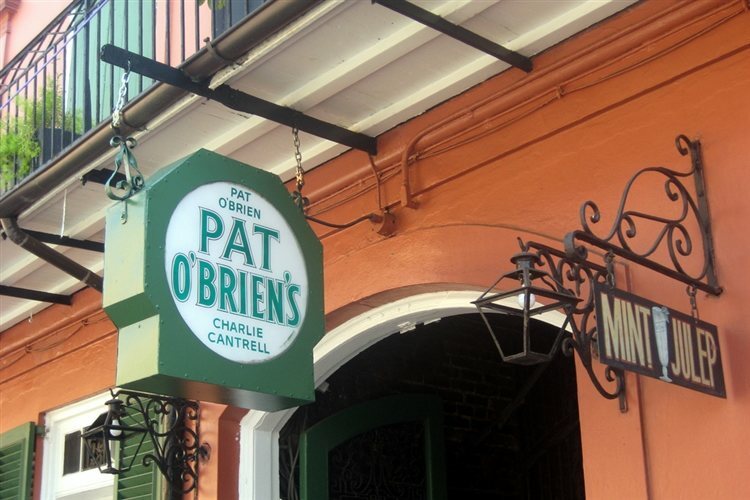 Located on St. Peter Street in New Orleans, Pat O'Brien's is a bar that offers an outdoor hangout spot and some ghostly stories, too! The location is said to be haunted by the sounds of footsteps that come from the empty attic and objects that move on their own. The entire third floor of the building and the staircase up to the second floor ladies' restroom is rumored to make visitors and staff feel especially uneasy. 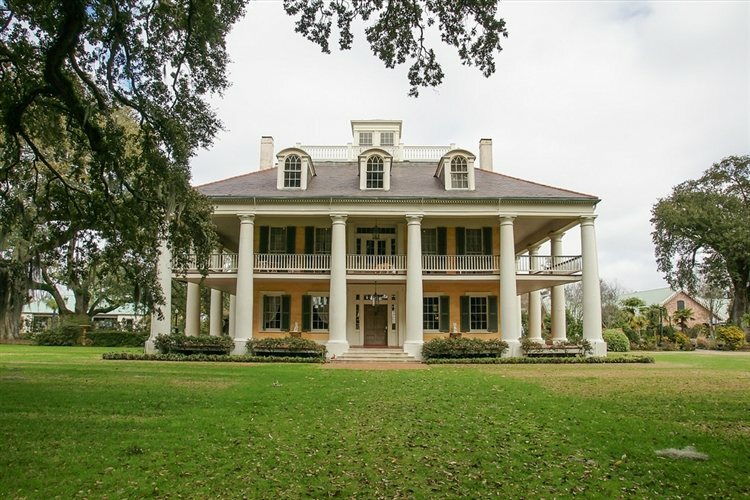 This historic plantation in Vacherie is located on the west bank of the Mississippi River and was named for its alley, or canopied path of southern live oak trees that are about 800 feet long. The location was added to the National Register of Historic Places in 1974 and dates back to 1837. There have been a number of haunting reports at the plantation, experienced by both visitors and staff members. Some of the haunting stories here include shadow figure sightings, cold spots, and strange voices. One witness even claimed to feel someone touch their arm while they were alone. Guided tours are available for those brave enough to take a look around! This cemetery is home to a ton of old graves, some that date back to the 1700s. 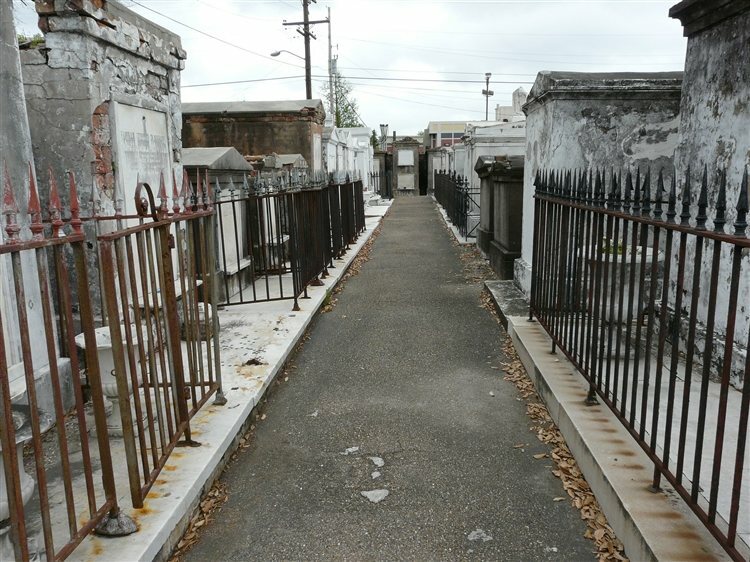 Full of above-ground tombs, this cemetery is the final resting place to notorious Voodoo Queen Marie Laveau. Restless spirits that are buried here are believed to linger, as many have seen manifestations of ghosts wandering through the grounds. Electronic voice phenomena has also been captured at the cemetery, and orbs that appear in photos. This former plantation dates back to 1840 and was declared a National Historic Landmark in 2001, as it is one of the most intact 19th-century plantation complexes. It is complete with a suite of slave cabins and sits on 15 acres. The site was built by Ambrose Lecomte II and his wife Julia Buard, and is now owned by the National Park Service. 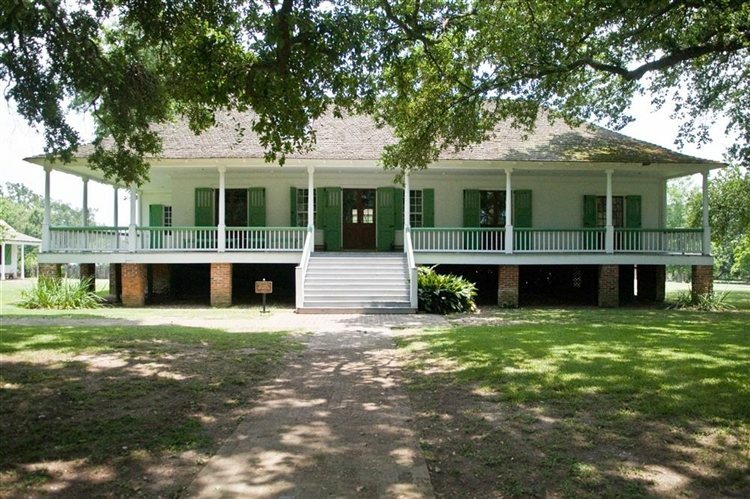 It is believed to be haunted by slaves who once resided here. Stories say the slaves used to curse their masters with voodoo because they were so badly mistreated. Haunting reports here include voices, motion detectors that go off for no reason and apparitions. Also known as The Houmas, this historic home is believed to be haunted by granddaughter of original builder, General Wade Hampton. She has appeared to restoration workers in 2003 wearing a blue dress and walked down the stairs before vanishing. She is also known to follow tour groups around the home. Some say the ghost could also be that of a 7 year old girl, the daughter of a later owner named Colonel William P. Miles. 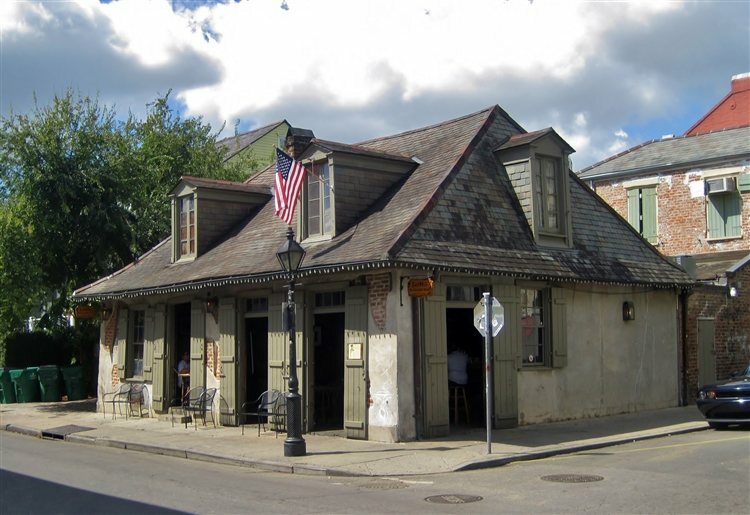 Lafitte's Blacksmith Shop Bar is located on Bourbon Street in New Orleans and is one of the oldest bars in the country, dating back to the 1700s. 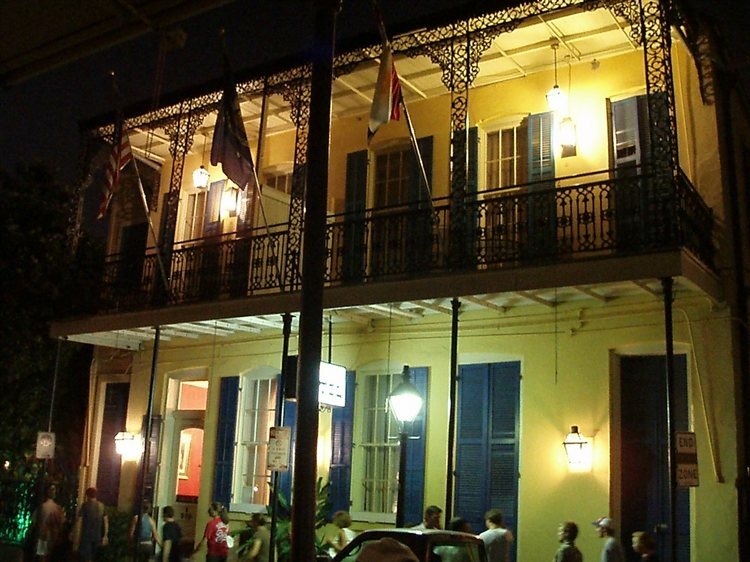 The bar is a well known haunted spot in New Orleans, and rumor says Jean Lafitte himself, once the famed owner of the actual blacksmith shop, lingers here in spirit. His ghost has been spotted on the premises, and some say they have seen eyes that look very similar to Lafitte's, watching them from the fireplace grate. A woman's apparition has also been seen here, believed to be the ghost of famed Voodoo priestess Marie Laveau. 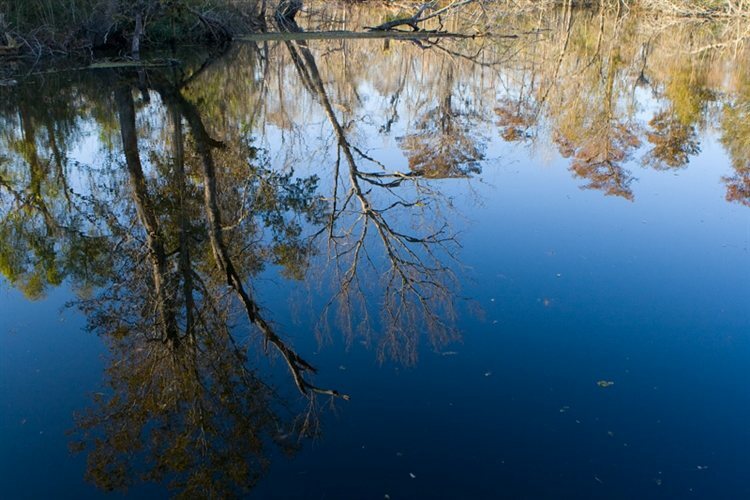 Located in Ponchatoula, locals call this swamp "Ghost Swamp" and it is said to be haunted by a Creole voodoo priestess named Julie Brown. Stories say she cursed the town of Frenier in 1915, singing odd songs taking the town with her when she died. On the day she died, a hurricane triggered a 30-foot tidal wave that killed a number of people in the town, mostly people that attended her funeral. Legend says for those who attended her funeral, they were buried in a mass grave in the swamp next to Julie Brown, and they still linger here to this very day. Screams of the hurricane victims have been heard in the area. Located on Royal Street in New Orleans, the Andrew Jackson Hotel is a historic location that once operated as a children's home. The site was added to the National Register of Historic Places in 1965 and features a two-story brick building, and some spirits, too! When the Yellow Fever epidemic swept New Orleans, many of the children who were housed here ended up dying from the illness. The hotel is said to be haunted by their spirits to this day. Room #208 is said to be especially haunted, where a ghostly child named Armond is said to appear. According to Ghost City Tours, Armond committed suicide by jumping off the balcony, and his spirit has seemed to never have left his room. Click here to read about more Haunted Places in Louisiana!